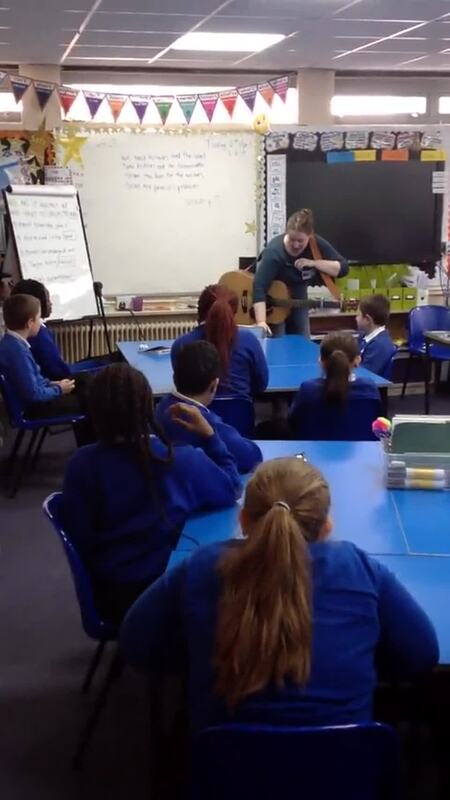 Ashley Fayth, who works with Chester Zoo, came into our school. We were lucky enough to write and preform our song. Hopefully it will be recorded as part of Chester Zoo's, Palm Oil campaign. What amazing work, the children worked really hard to produce such fantasic work for our hall display. WELL DONE YR 5!!!!! Yr2 invited us to their class, where we met 9 cute 3 day old chicks. There was 2 girls which are a browny colour and the boys are a lovely sunny yellow. They were very fluffy, soft and quick. Who are these new pupils in our class? Your education should help you and develop your talents and abilities. GREATER MANCHESTER FIRE and RESCUE SERVICE. Your EDUCATION should help use and develop your talents and abillities. In our class, we came to school in our pyjamas and brought our favourite teddy. To celebrate Children in Need. As a school we raised £150.00. This half term we are very proud to say that we have raised £6.00 for our class charity. These glossy juicey red apples are just a few that have been picked from our school orchard. You have the right to a good quality education. You should be encouraged to go to school to the highest level. Welcome Back! Hope you all had a fabulous summer, and are ready to find out what marvellous and exciting things we are going to learn in Year 5. One of our trips this half term, was to visit Manchester Crown Crown. Some of us were lucky enough to wear robes, wigs and play the part of the Judge, Usher, Court Clerk, Barristers, Solicitors, Jurors and of course the Defendant! This is the Royal Northern College of Music, and we are lucky enough to be going and preforming with other schools, as part of our music theme. We designed and made our Longboats out of lolly sticks. We hope everyone has had the most wonderful time over the festive holidays, and looking forward to our new term. This spring term is going to be filled, with loads of new and exciting things to learn and experience. Don't forget to make sure you come to school everyday, and on time, so you don't miss out on all the amazing things that are going to happen. We were really thrilled to receive a letter from St. Francis Hospice, our charity we are supporting this year. For the money we have raised this term. We held a cake bake off day, to raise money for the Macmillan Charity. Children and staff made and brought cakes in. At the end of the day we had a massive cake sale. To Kabir and Ebyan who were voted as the new School Council Representives for year 5. Congratulations to Aaron and Katie. 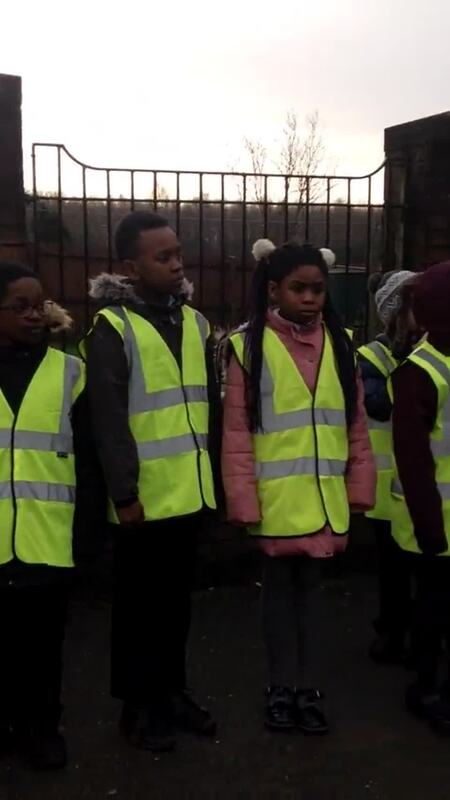 Every child has the right to meet other children and join in groups and organisations. This week Roy was chosen to have a hot chocolate treat and he got to share it with our new Headteacher and Deputy Headteacher, Daniel and Lacey. It is important that your child reads every night and they complete a brief summary about what they have read in their reading planner. Their planner will be checked daily. Homework will be set every week. We will be looking at Ancient Greek Pottery. Solving problems using addition, subtraction, multiplication and division. Looking for patterns and reasoning about numbers. Exploring fractions. Working with co-ordinates, symmetry and 2D shape. Next Half term we will work with time, area, and perimeter. Exploring stories and poems and developing our own writing style. Developing our knowledge of nouns, verbs, adjectives and adverbs. Using the simple past and present tense and the progressive past and present tense. Understanding synonyms and antonyms. Exploring and using our weekly spellings. Reading and sharing some amazing stories and poems. You will discover all about the earth, stars and the planets. Lots of fascinating facts about the terrestrial and gas planets. And did you know lots of the Greek Gods are still in the sky today as constellations.